Want to get in touch? Our mission is to maintain 100% customer satisfaction. 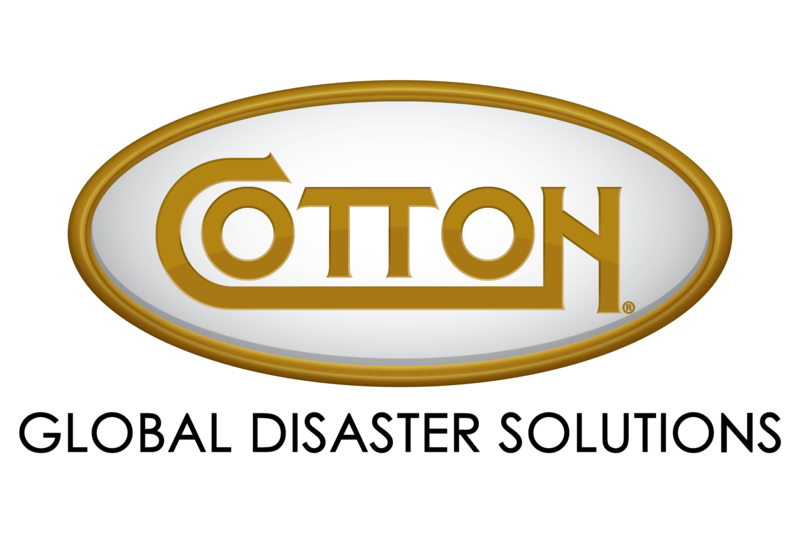 We encourage any questions or concerns you may have regardless if you are a potential, current or previous customer of Cotton.